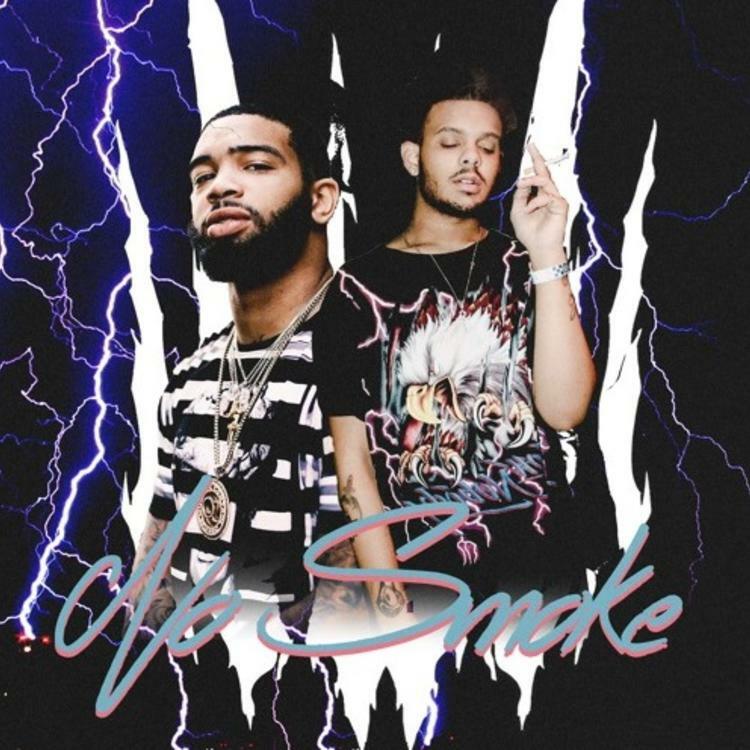 Skippa Da Flippa and smokepurpp are getting it really on time with "No Smoke," an off-kilter ode to ambition. If you can't touch the smoke like these dudes, don't even try. This is a warning, and clocking in under two minutes, smokepurpp doesn't need to do much to get you to pay attention. This kid is shaking up Miami, so you know the bass is heavy. Skippa Da Flippa is the plug for jumping on this. Give "No Smoke" a close listen, and let us know how you really feel below. Are there any flows exhibited that could catch on majorly?